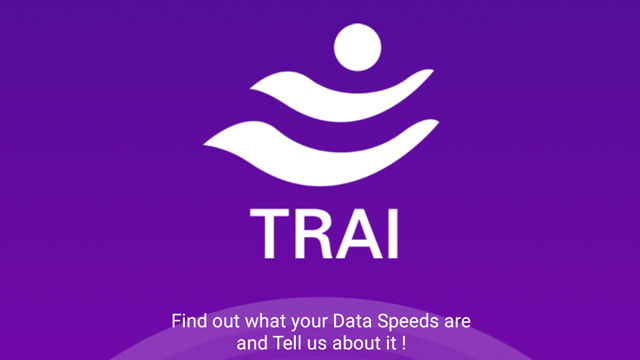 Under the Digital India initiative, Telecom Regulatory Authority of India (TRAI) has introduced an app called MySpeed. This app basically lets you to check speed of your mobile data or WiFi just like Speedtest. It also lets you to log and report connectivity issues, irrespective of the mobile or internet service provider, directly to the regulator additionally. This application is an alternative to Speedtest. This app is add-free unlike Speedtest and is available only for Android currently. 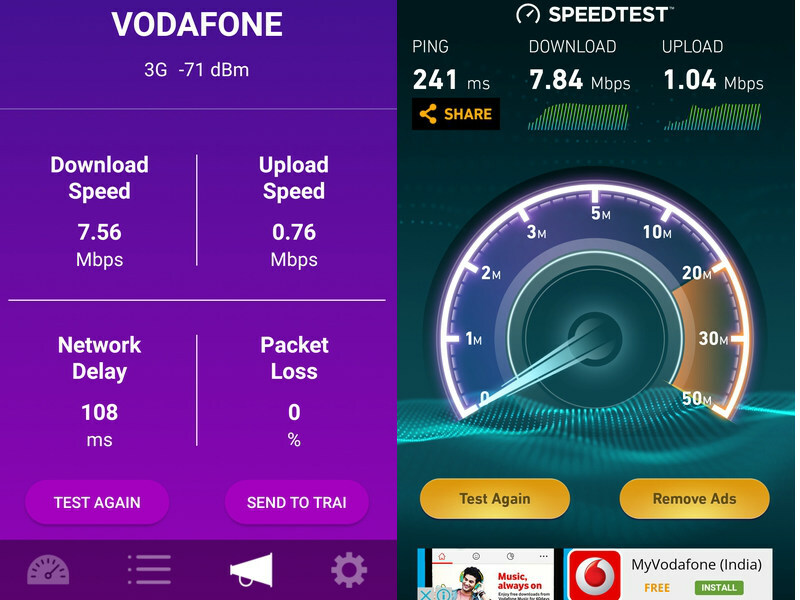 The app is pretty basic and easy to use, anyone can test the speed of their mobile data or the Wi-Fi connection just like you do on Speedtest. The app isn’t as polished as Speedtest but does the job. This app also has the “Send To TRAI” button, which automatically sends the whole report to the regulator which will eventually be used to gather data on Internet speeds across the country by TRAI. The app consist of four categories. The first one is for checking the connection speed, second one is for test history, third one is the break-up of all the historical data and the fourth one is for settings. While testing, the data of Myspeed and Speedtest were quite similar. MySpeed has a slight edge over Speedtest with the report to TRAI option and add-free feature. “We will issue a consultation paper soon to fix quality of service benchmark for wireless data. Through the application (Myspeed App) we will get real time data from customers. This will be put on TRAI Analytics Portal. It will show mobile data speed of each operator in a given area on real time basis” said TRAI Chairman RS Sharma. Although, the app design isn’t very great and it doesn’t has any option to share the results on social media but it’s quite reliable. It’s available free on Play Store and occupies about 23MB after installation. Overall this app is a nice and can be used as an alternative for Speedtest.